Step by step, we delve into one of the hallways, leaving behind the residential that is characterized by housing the high ranks of Keiser’s army. Examining each detail in the tunnel that connects us with the rest of our fortress, I am taken by the particular charm of this engineering masterpiece. Being able to allow ourselves to live in one of the deepest areas of the underground, has allowed us to subsist in one of the few places that are sheltered from the radiation from the surface. Far from all possible rays of Sun, we travel through what possibly is the biggest underground city of our era. A few minutes past, we manage to get to the rest of the fortress and, surprised, I see how countless people move from one place to another in a world where people no longer have time to take a breath. 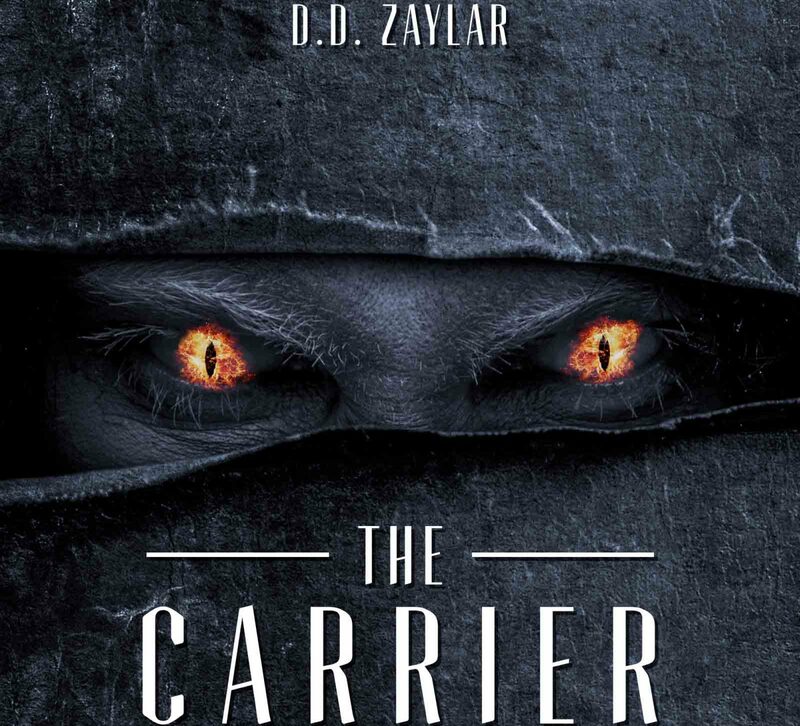 Previous PostPrevious Booktrailer The Carrier of Death: On the Edge of Extinction.